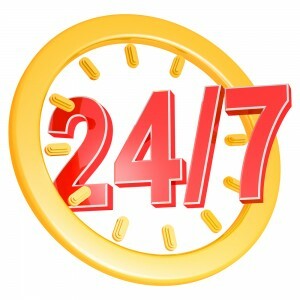 Plumbing problems can strike at any hour – that is why we offer professional plumbing services 24 hours a day, 7 days a week. At Schumacher and Farley our plumbers are certified, licensed & insured plumbing experts. They will come out to your home, evaluate your plumbing issue and provide you with upfront pricing. They will also arrive fully equipped with the best tools and products on the market in order to correctly and efficiently repair your plumbing problems. And rest assured, all of Schumacher and Farley’s work is backed by a 100% guarantee! Call Schumacher and Farley now to book your emergency plumbing service.